Oh hell! I’m this, too tired for all that dodging nonsense, Ha! Ha! Write your poem and post it on your blog. Add a link to dVerse to your post. Copy and paste the original URL with your name into Mr. Linky at the bottom of this post. Use your social media to spread the word and invite your poet friends. Return to the pub to read and COMMENT on the work of your fellow bloggers. This is a community! Enjoy the wonder of poetry and imperfection. Uhm, the prompt is for a haibun. Maybe you can adapt this into the haibun form? You’ve done one before I remember and it was a good one too. What an awesome post and I love it. 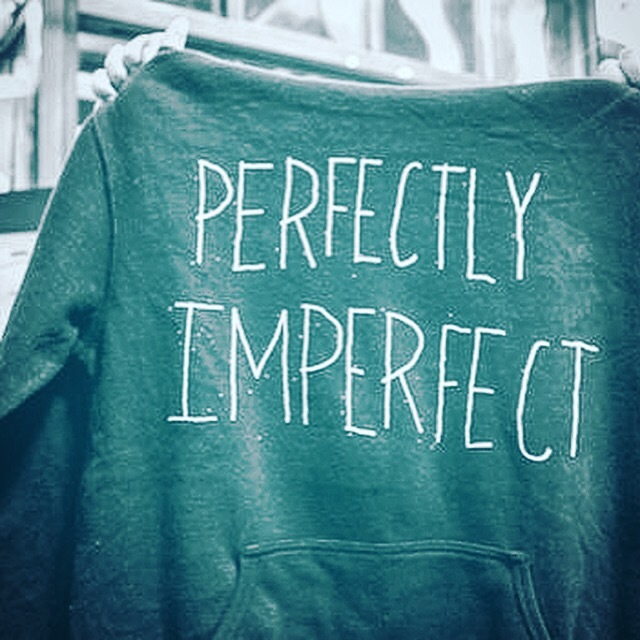 Out of imperfect comes perfect. Thanks for sharing and remain blessed. Thanks for visiting and sharing your thoughts Ajibola.